Lady Gaga: The Mutant Spawn of Pinball’s CENTAUR!! Ok well I just had to share this little bit of incredible info with everyone out there! I have figured out exactly where Lady Gaga comes from! Some people think that she’s from outer space and is an alien-CRAZY huh? No actually right on target! 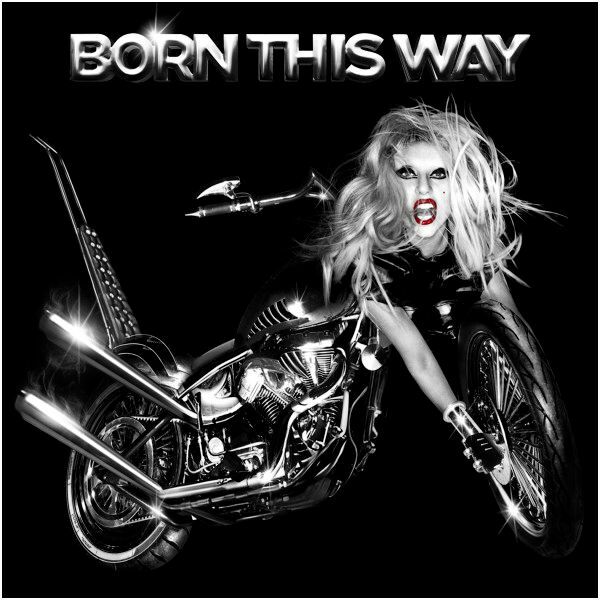 First off I have to say if any of you out there think Lady Gaga’s new album cover for “Born This Way” is original you all need to wake the hell up!